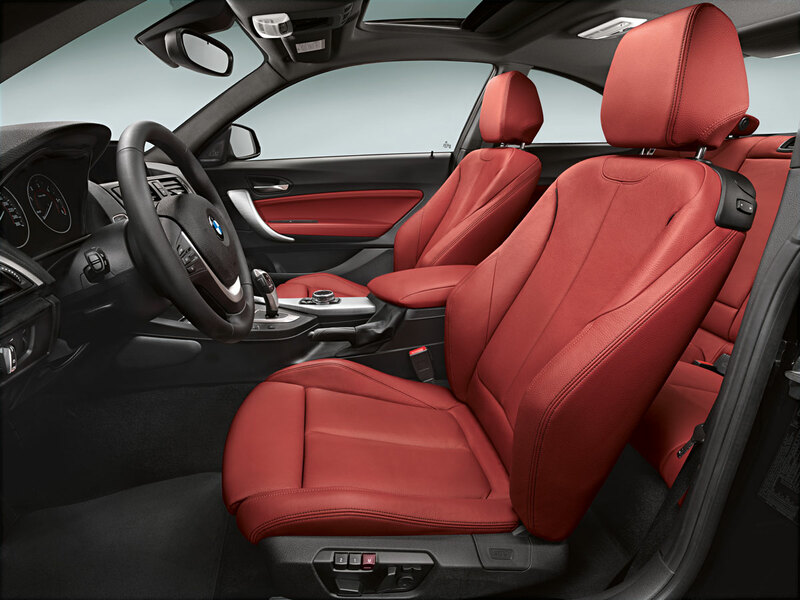 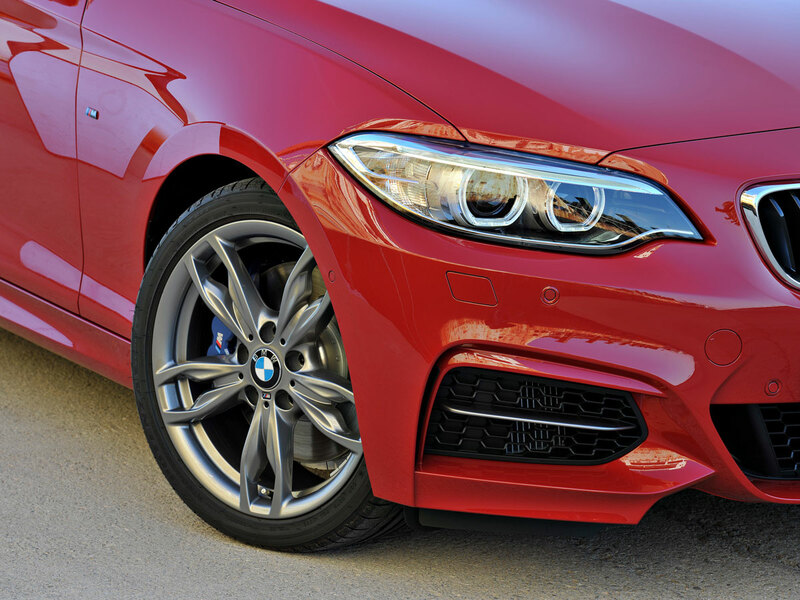 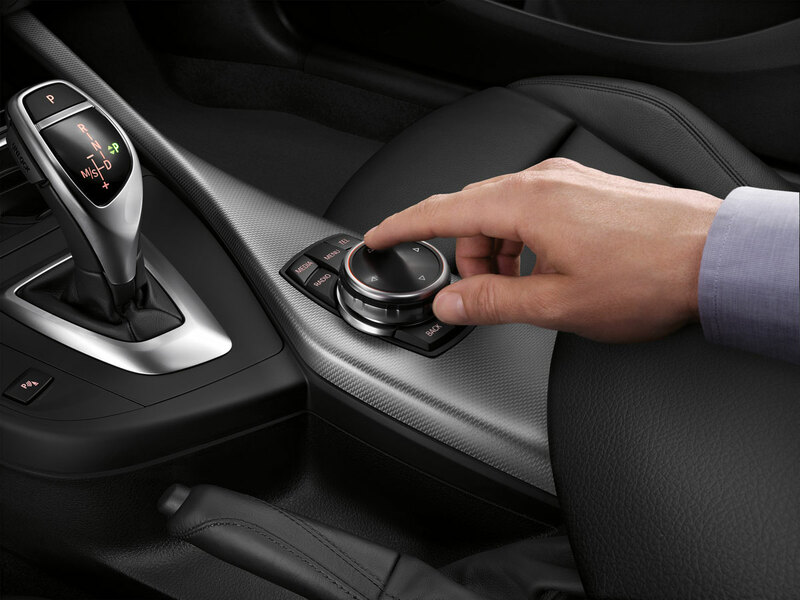 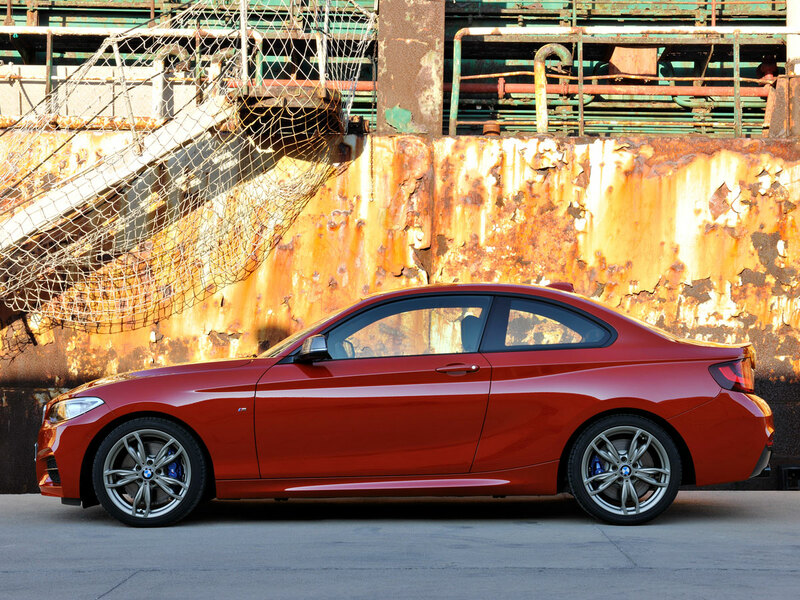 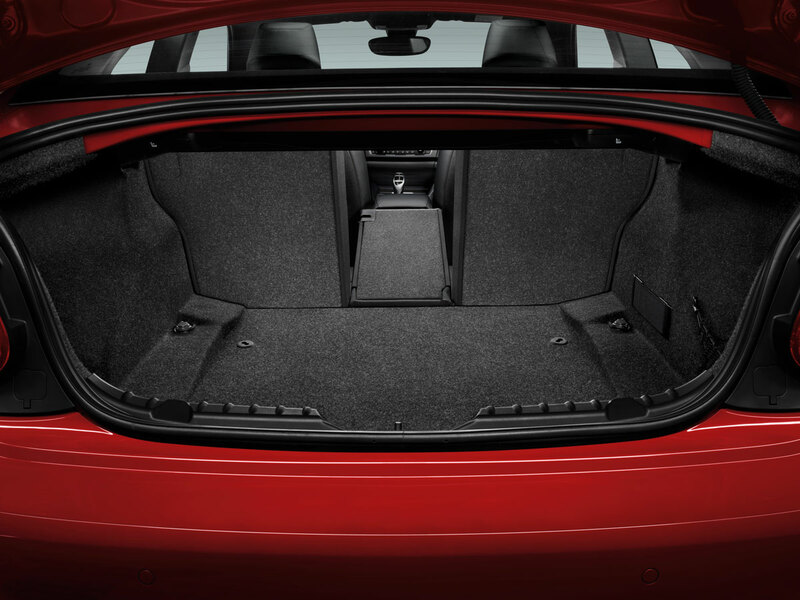 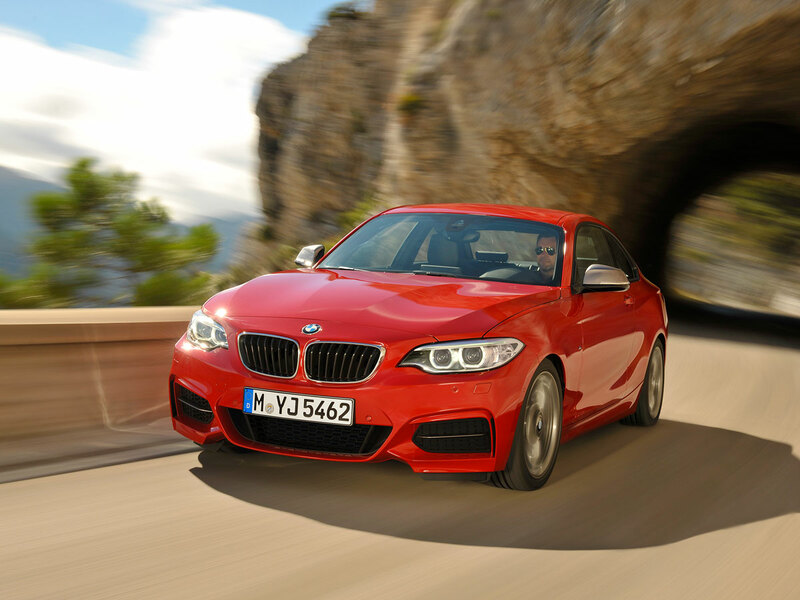 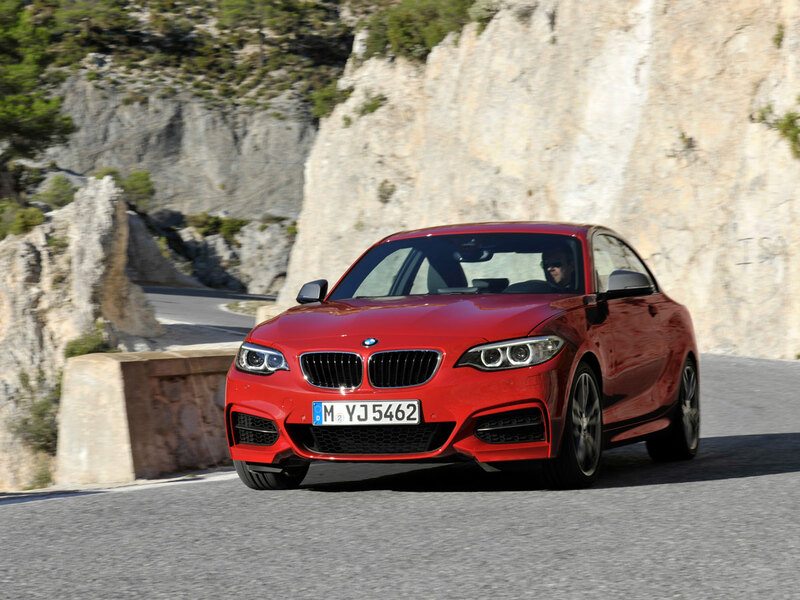 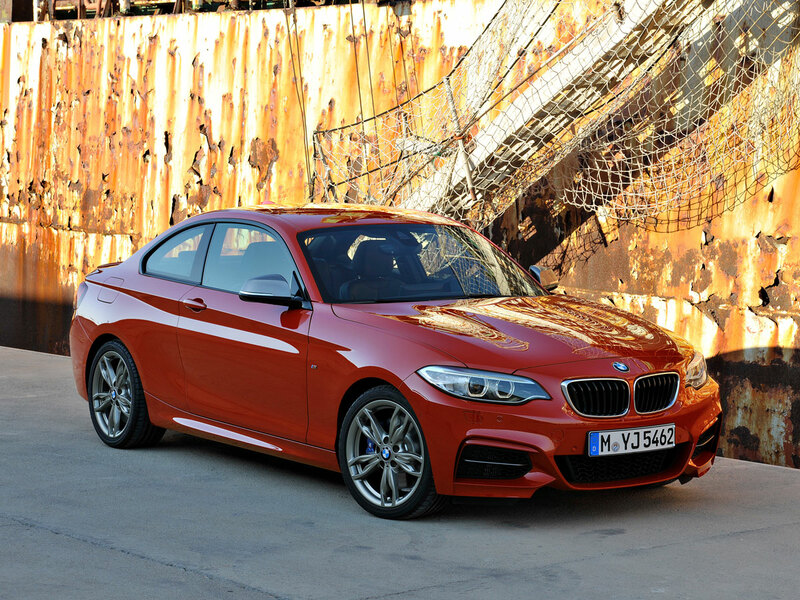 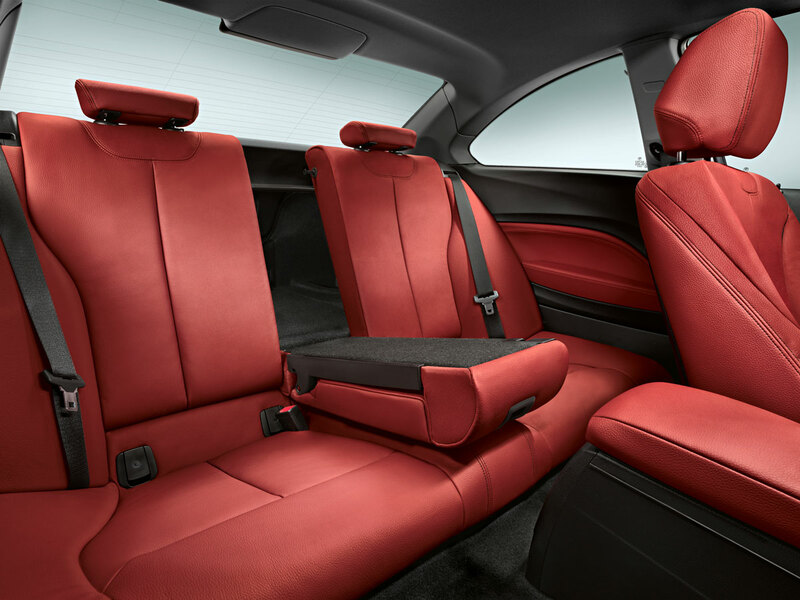 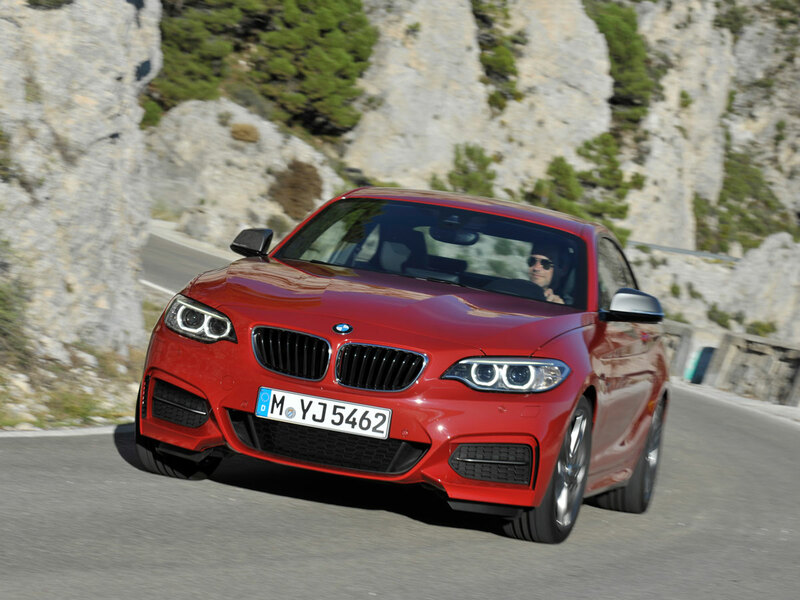 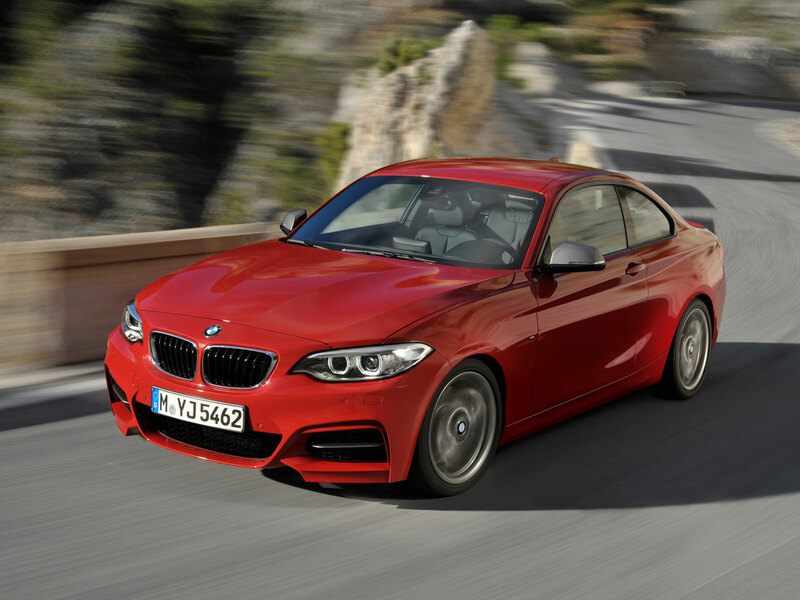 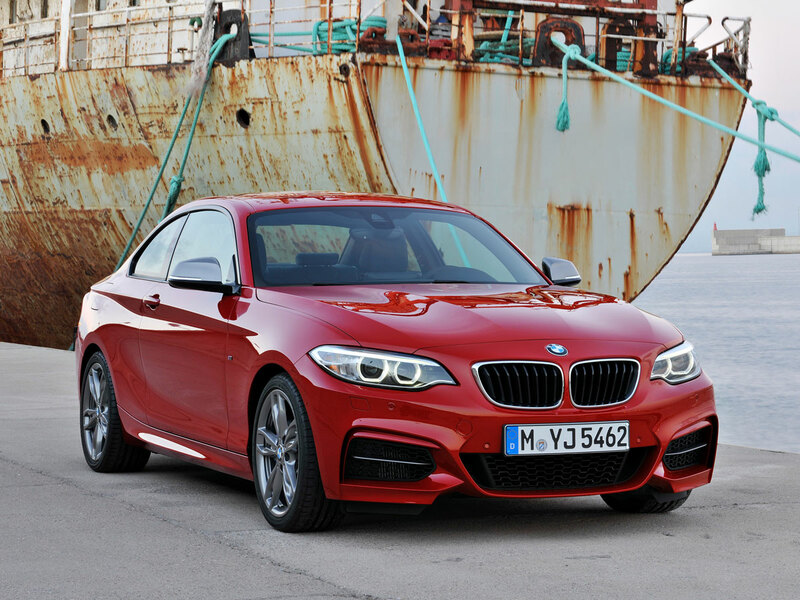 BMW 2 Series Coupé takes the incredible levels of driving pleasure on offer in a compact model to even greater heights. 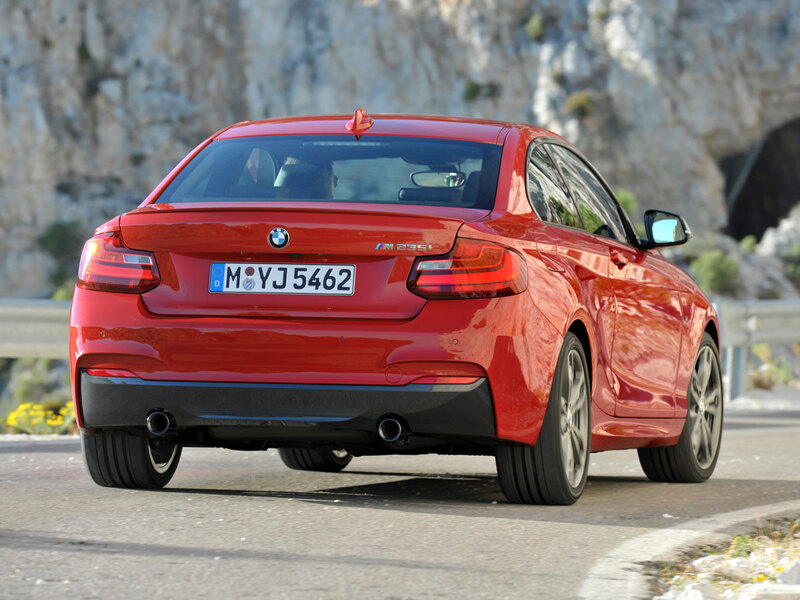 The new two-door cuts a particularly impressive figure with its distinctive body design, a range of extremely powerful engines and specially configured chassis technology. 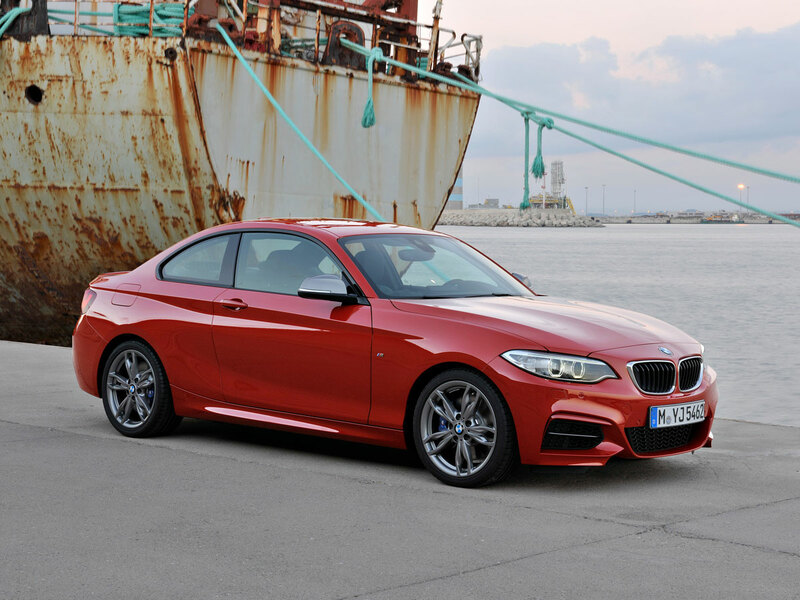 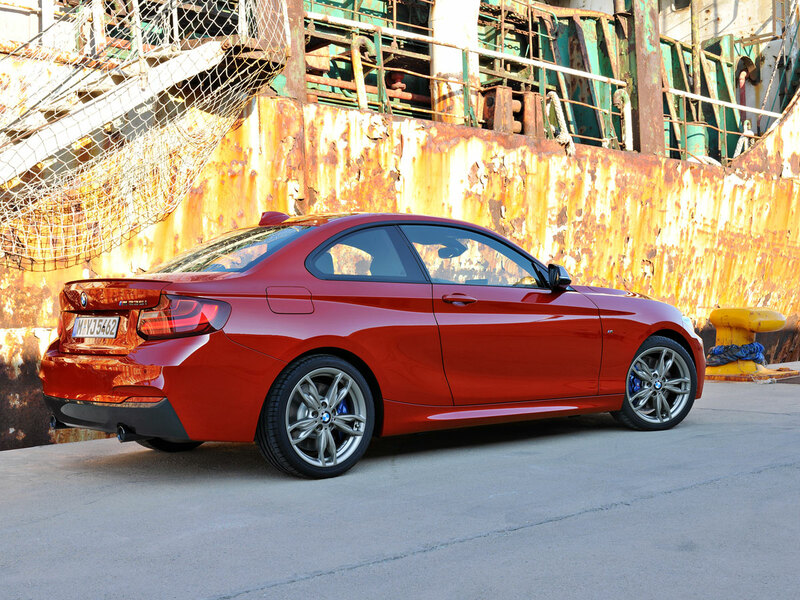 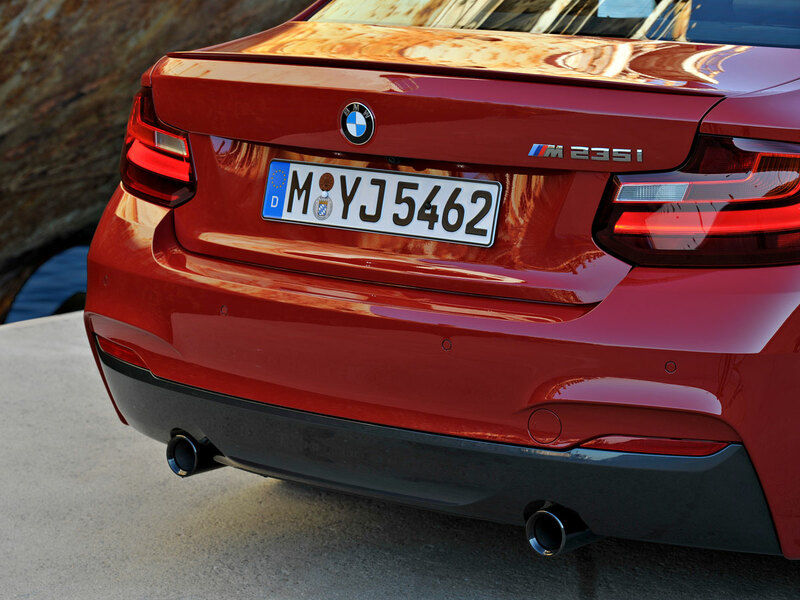 Расскажите друзьям о "New BMW 2 Series Coupe"